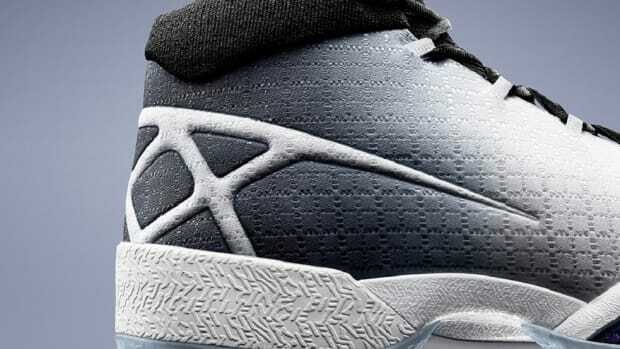 Already exhausted from his role on the 1992 Dream Team and the Chicago Bulls’ third NBA Championship title, the untimely death of his father in 1993 helped to shape Michael Jordan’s decision to retire from basketball later that year. 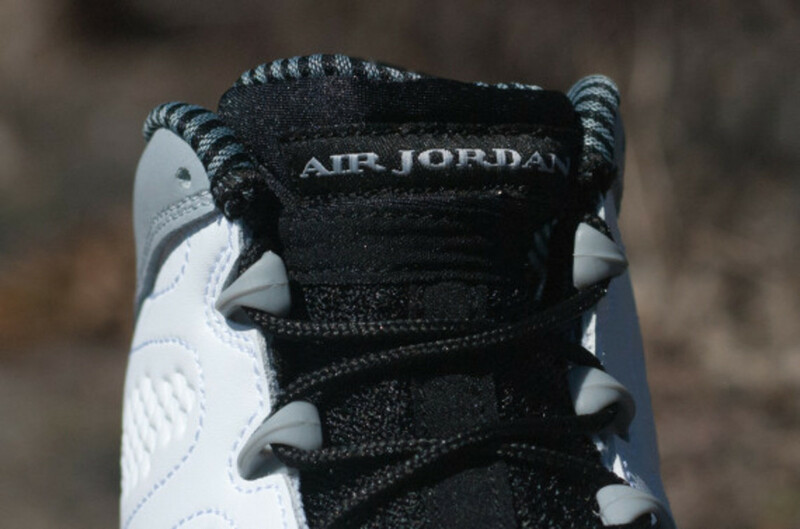 But instead of retreating from the world of sports completely, Jordan went about realizing his other dream - to become a professional baseball player. 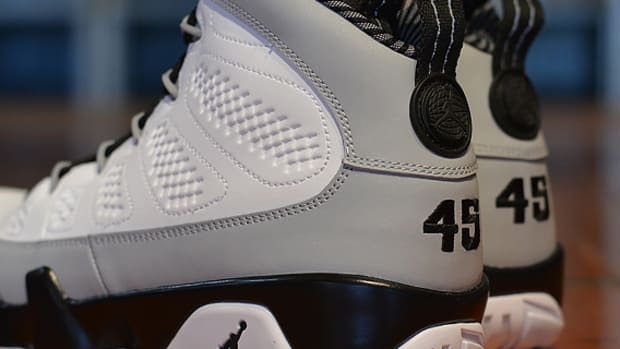 Less than a year later, Jordan would be on the baseball diamond playing for the Birmingham Barons, the Double-A minor league team for the Chicago White Sox. 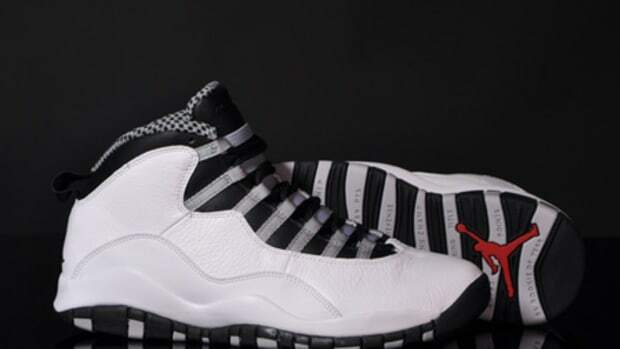 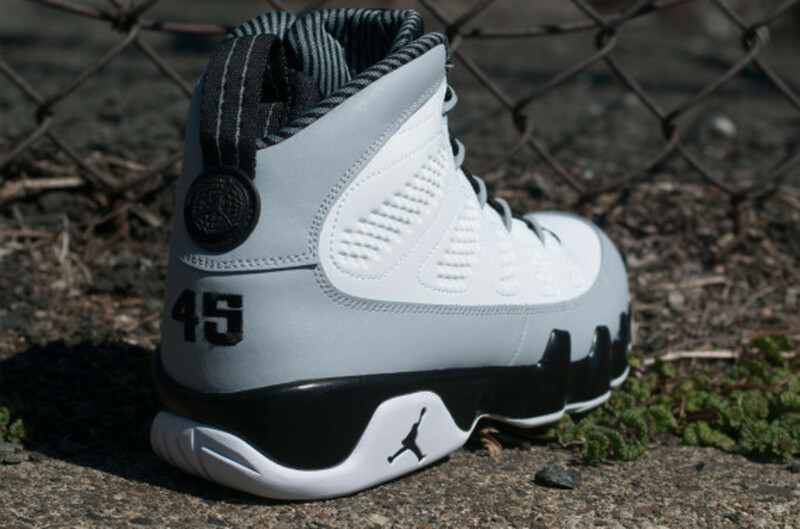 As a way to mark the 20th anniversary of that occasion this year, designers at Jordan Brand created the Air Jordan 9 “Birmingham Barons,” a juxtaposition of Jordan’s last AJ before his retirement from basketball and the colorway of his first venture as a baseball player. 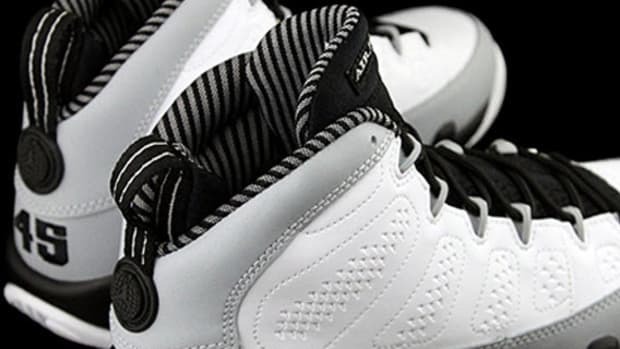 In Birmingham Barons’ signature black and white colorway, a pinstriped sockliner highlights the Barons’ uniforms. 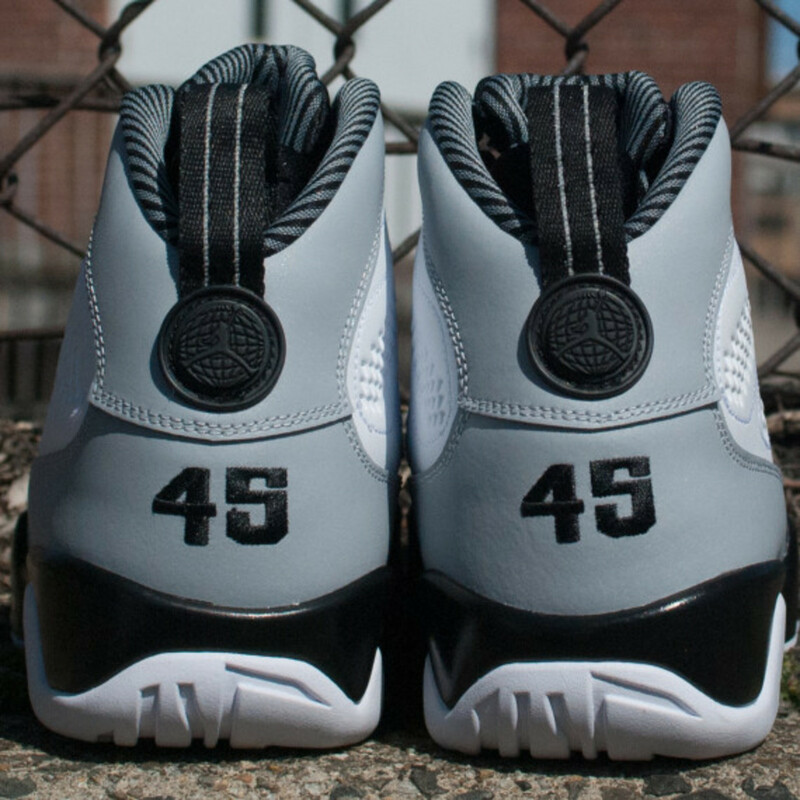 Meanwhile, an embroidered 45 along the heel panel calls out Jordan&apos;s number as the Barons’ outfielder. 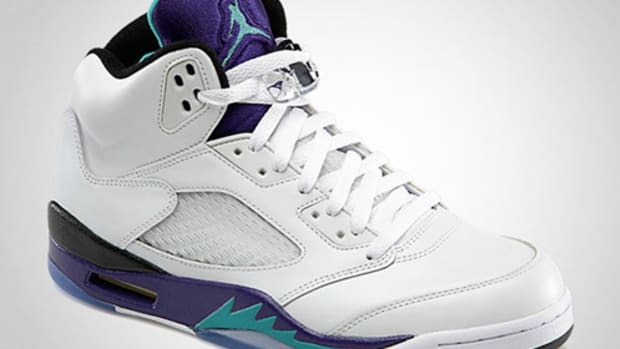 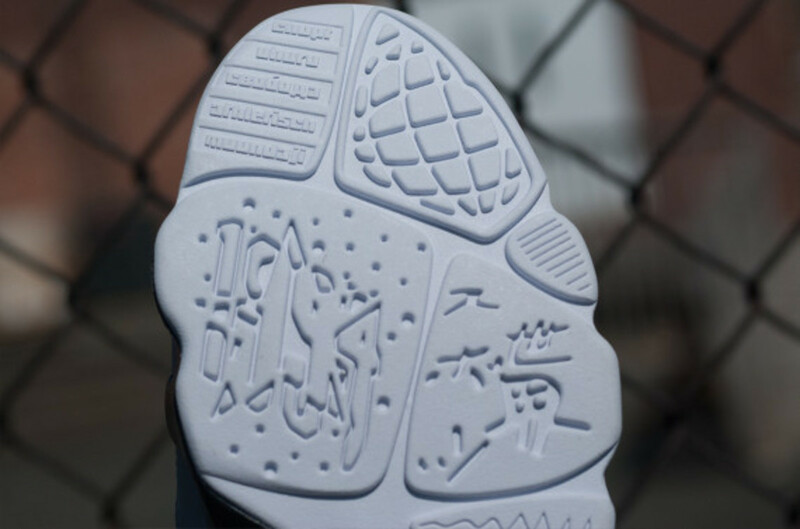 Retail price starts at $170 USD with $120 USD for juniors, $75 USD for kids, and finally $55 USD for toddlers, the design will be much sought after because of its historical references. 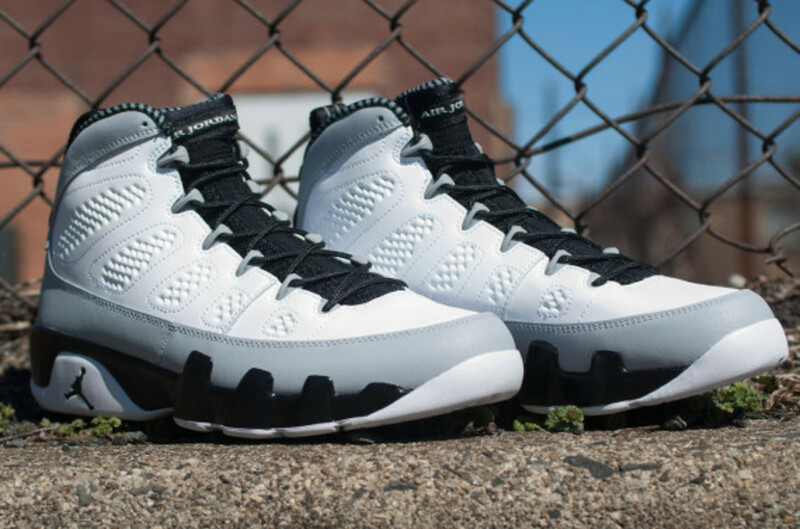 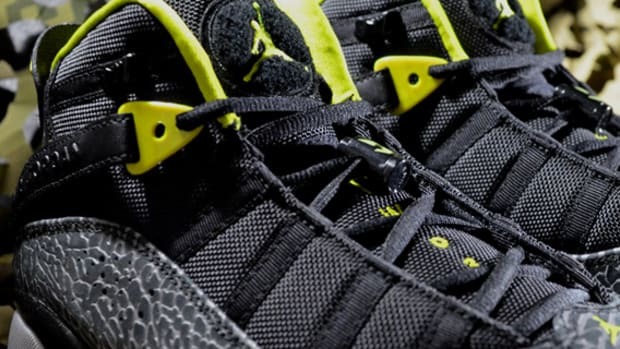 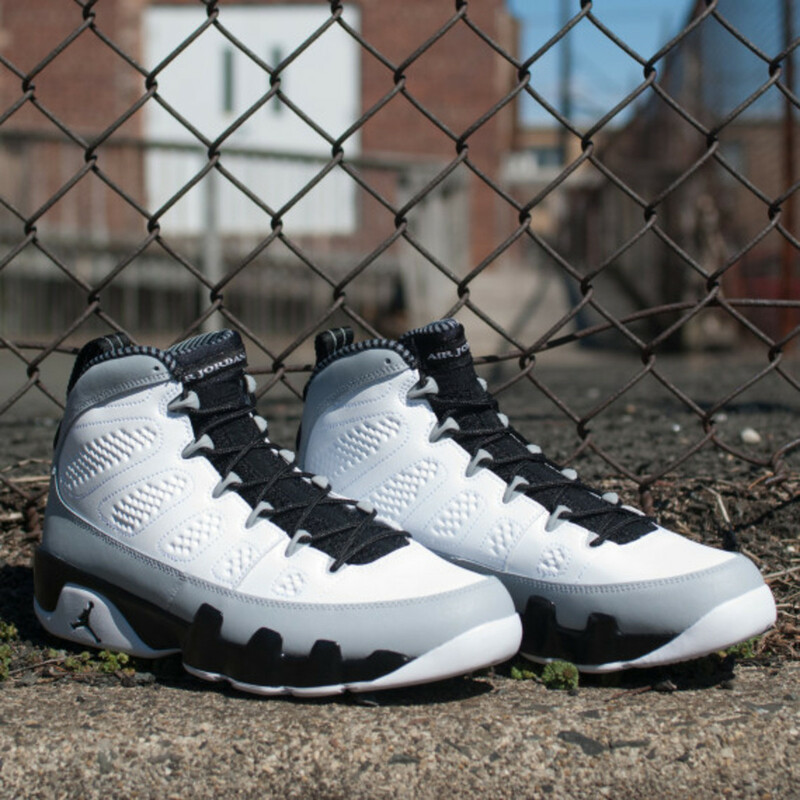 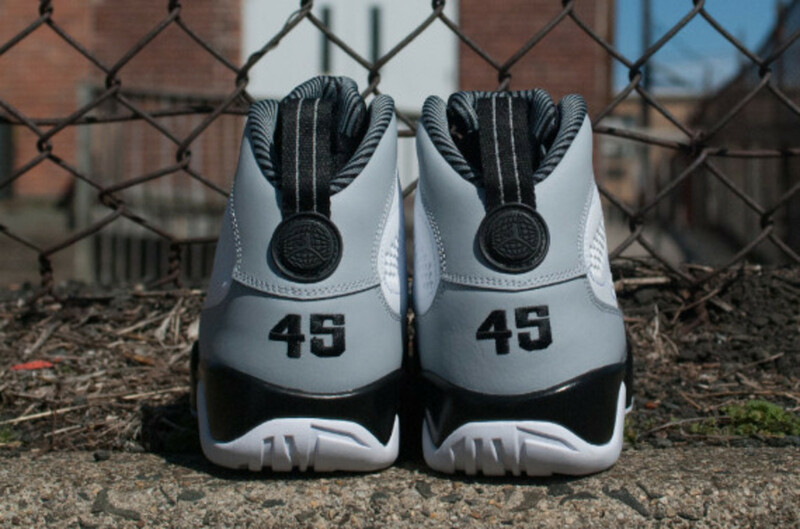 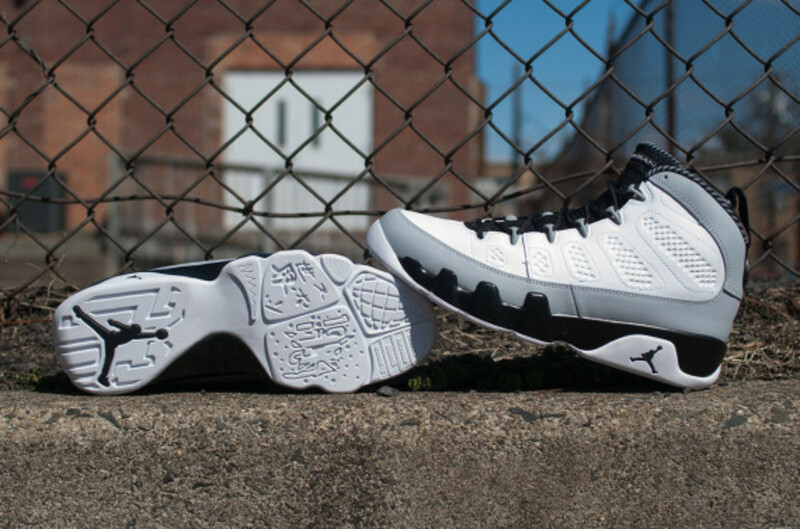 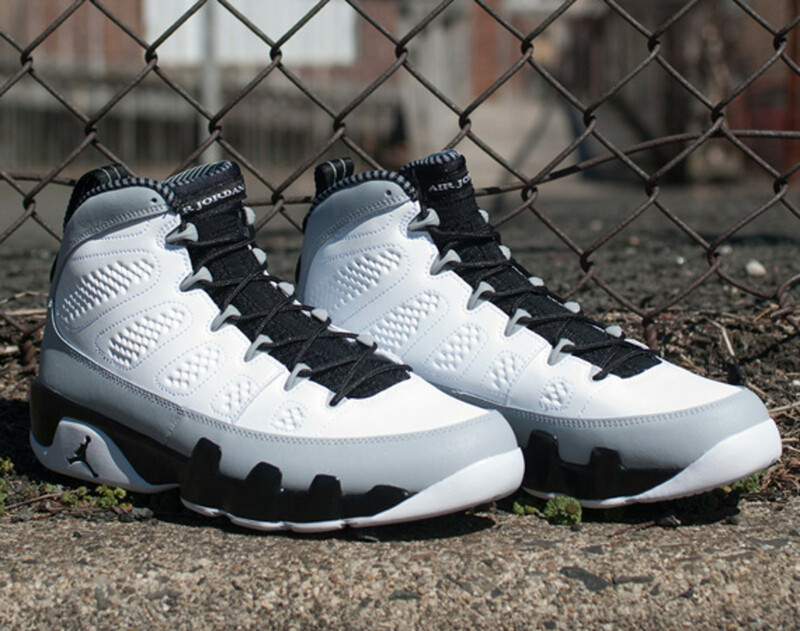 The Air Jordan 9 “Birmingham Barons” will be available via Jordan Brand dealers, like the NOHBLE retail chain in New York and New Jersey, on Saturday, April 5th. 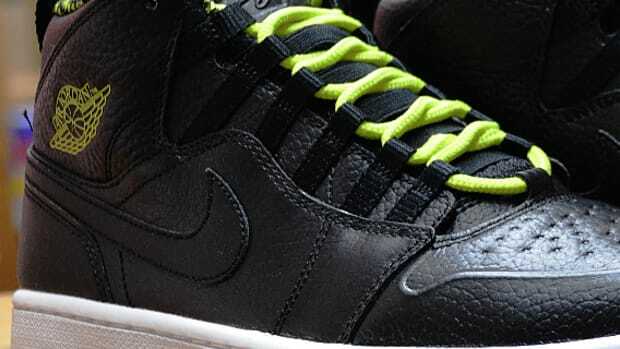 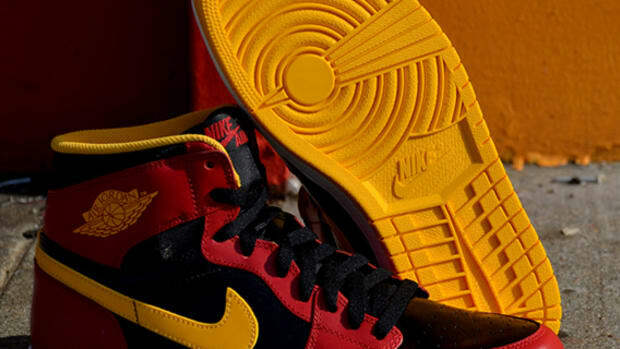 Air Jordan 1 Retro High OG - "Highlight Reel"